Do you love pumpkin pie but feel guilty after having your second or third helping? Sure, maybe you only have it once or twice a year. And yes, sometimes those occasional holiday indulgences aren’t THAT bad. But what if you could both enjoy the flavor of pumpkin pie with less bad fat, sugar and calories and get to enjoy it as often as you like? 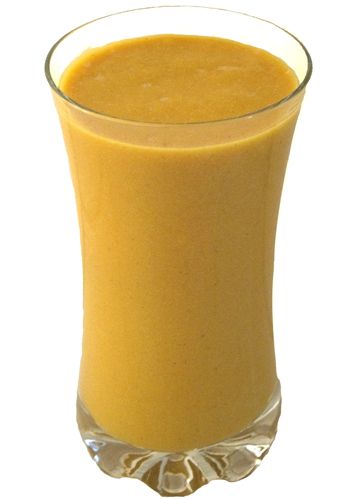 Enter the pumpkin pie smoothie. I’ve seen two different recipes for the same shake. Feel free to try them both and let me know what you think! The first is a gluten-free, low-sugar version that includes coconut oil for healthy fat. The second is similar, but uses raisins as a sweet fiber source. Add all ingredients into blender and blend till smooth and creamy. Blend it all together and top with flax seed for an extra health kick! This entry was posted in food, lifestyle, recipe, Uncategorized. Bookmark the permalink.